The MID Lectus (MID-LTS) impresses with its powerful mid-wheel drive chassis, making it extremely compact and maneuverable. The 6 individually mounted wheels with their hydraulic suspension offer a high level of ride comfort and stability. 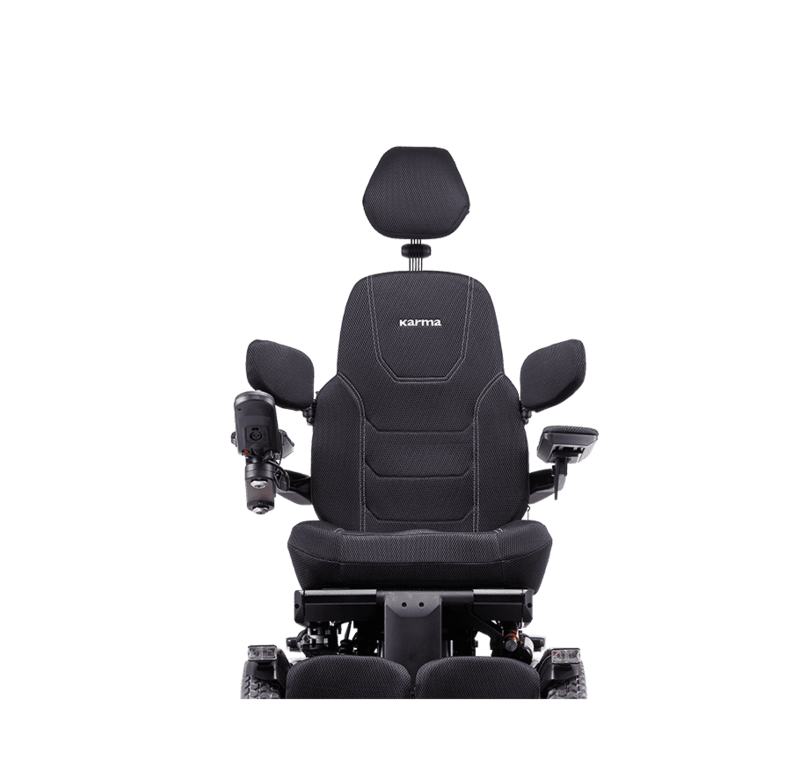 Equipped with the proven Lectus seating system, the MID also offers an extensive range of seating adjustments. The mid-wheel drive design makes the chair extremely maneuverable in confine spaces. The minimum turning radius is only 62 cm. 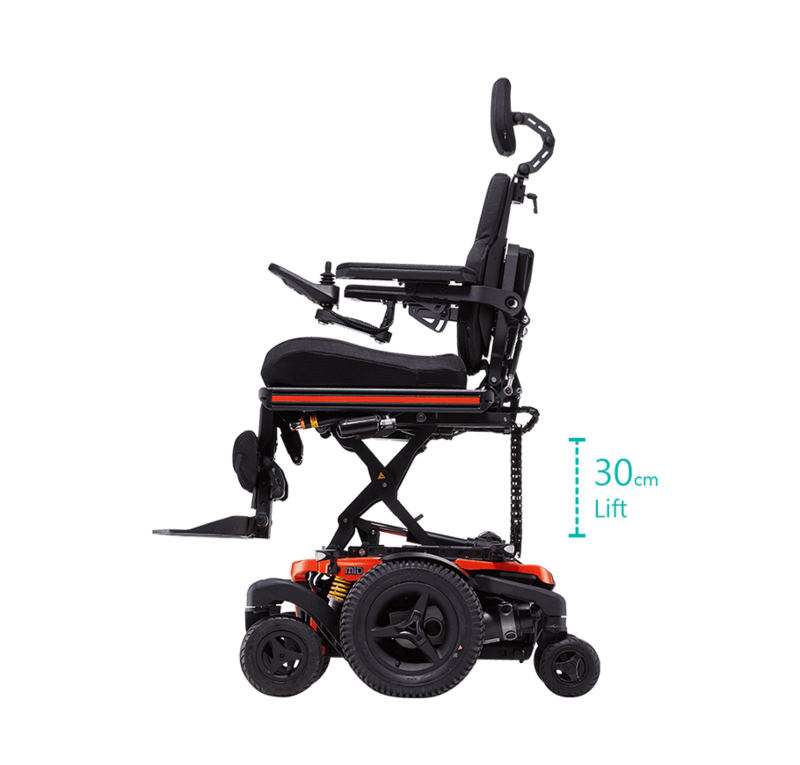 This, combined with the compact size of the MID chassis and the excellent speed range and battery capacity, makes the wheelchair suitable for both indoor and outdoor use. The mid-wheel drive design makes the chair extremely maneuverable in confine spaces. The minimum turning radius is only 62cm. 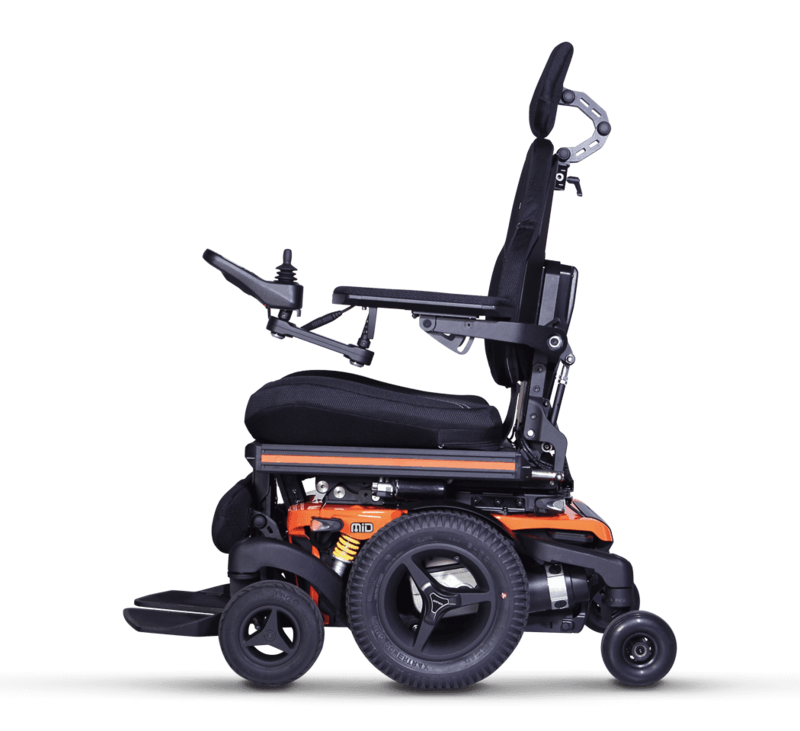 This, combined with the compact size of the MID chassis and the excellent speed range and battery capacity, makes the wheelchair suitable for both indoor and outdoor use. 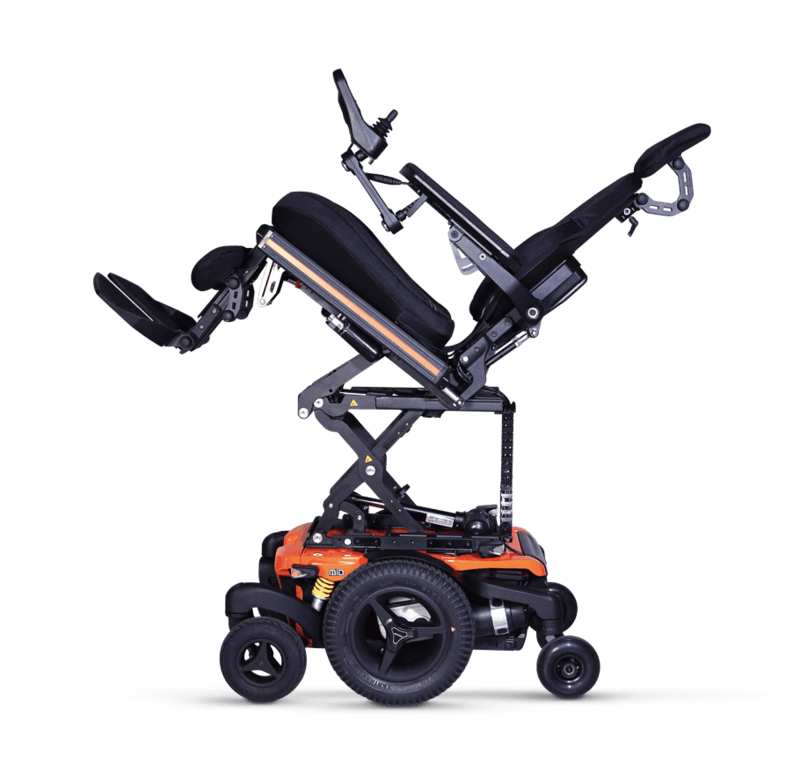 The strong and compact MID chassis is equipped with a fully adjustable 6-wheel suspension system. It can overcome the terrain that is otherwise unbearable for a mid-wheel drive chassis. The suspension evenly distributes the driving impact and is able to overcome curbs up to 7.5 cm. 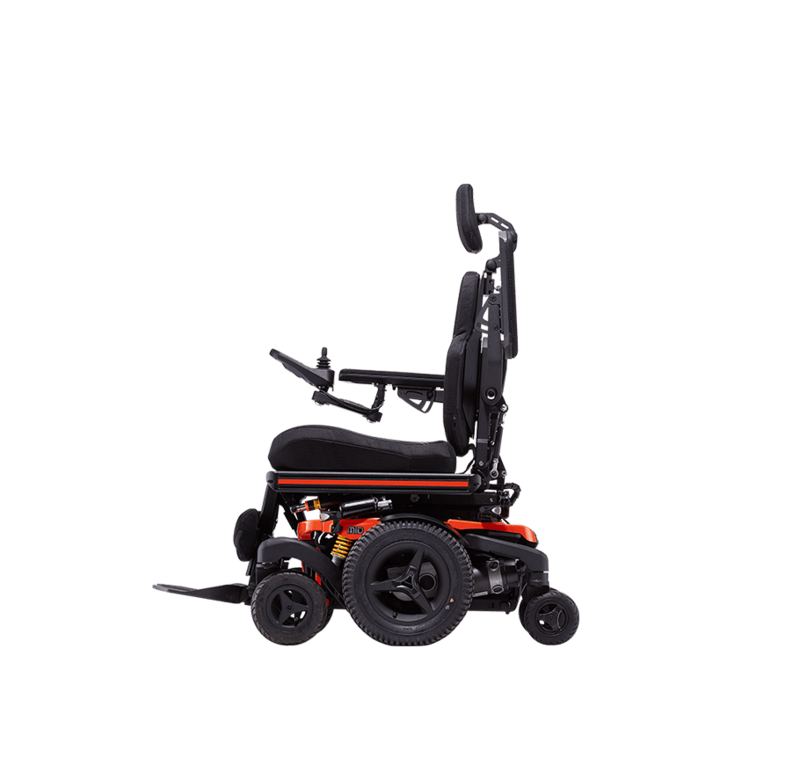 The strong and compact MID chassis is equipped with a fully adjustable 6-wheel suspension system. It can overcome the terrain that is otherwise unbearable for a mid-wheel drive chassis. The suspension evenly distributes the driving impact and is able to overcome curbs up to 7.5cm. The stiffness of the suspension can be configurated depending on the individual’s weight, therefore, provides the most confortable ride possible. The seating system is designed to optimize the seating comfort to the user. 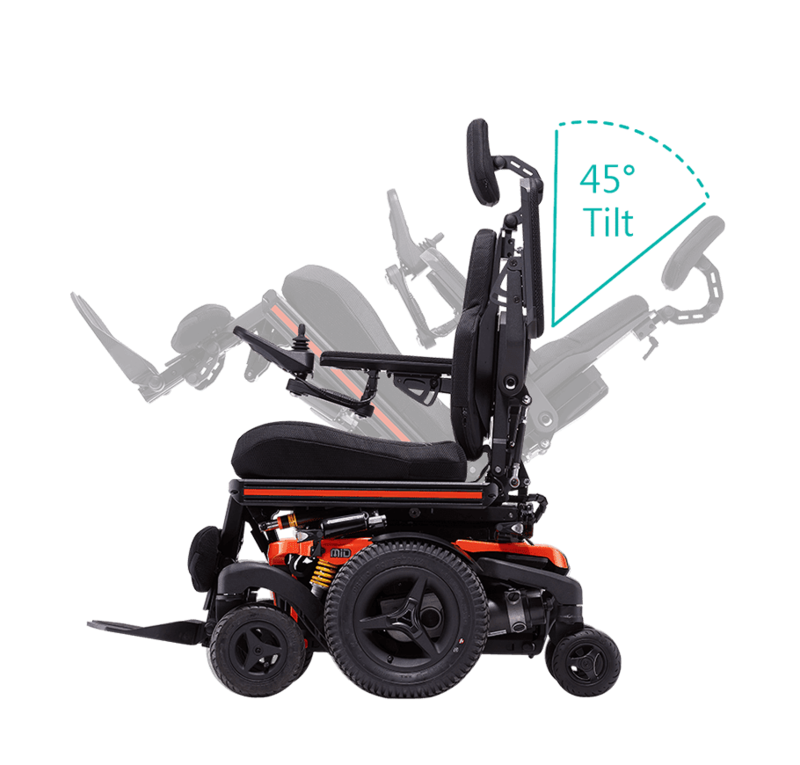 It can be adjusted in seat depth, seat width, backrest settings, as well as armestand legrests. A rail on each side provide mounting point for accessories like hip supports or safety belts. The seat pan is flat so other seating cushion can be fitted on to the seat as well. 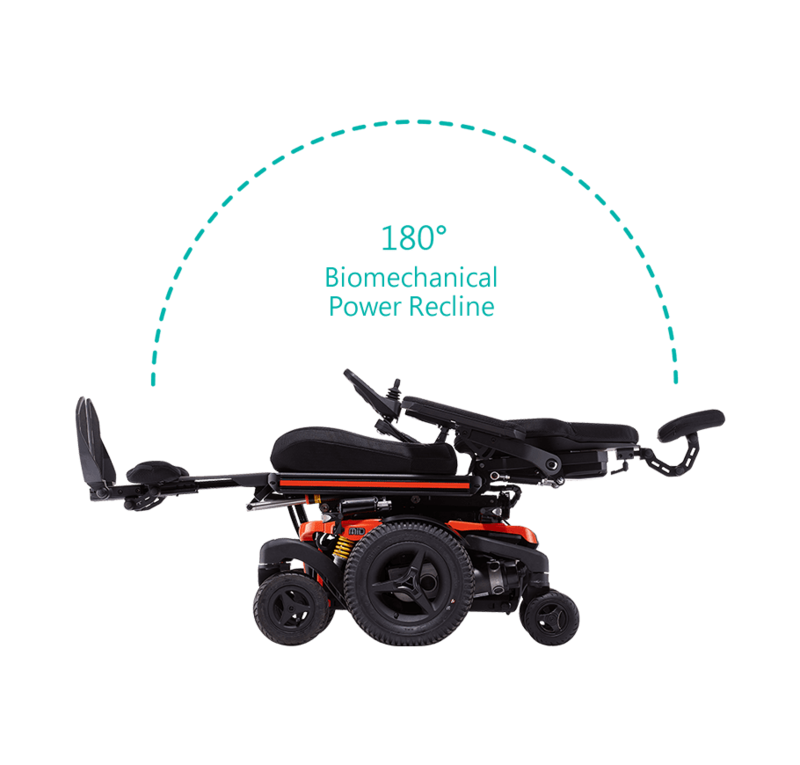 Because it is not always easy to adapt to a new living situation, the MID Lectus is designed with various biomechanics positioning functions to help the user with the transition. 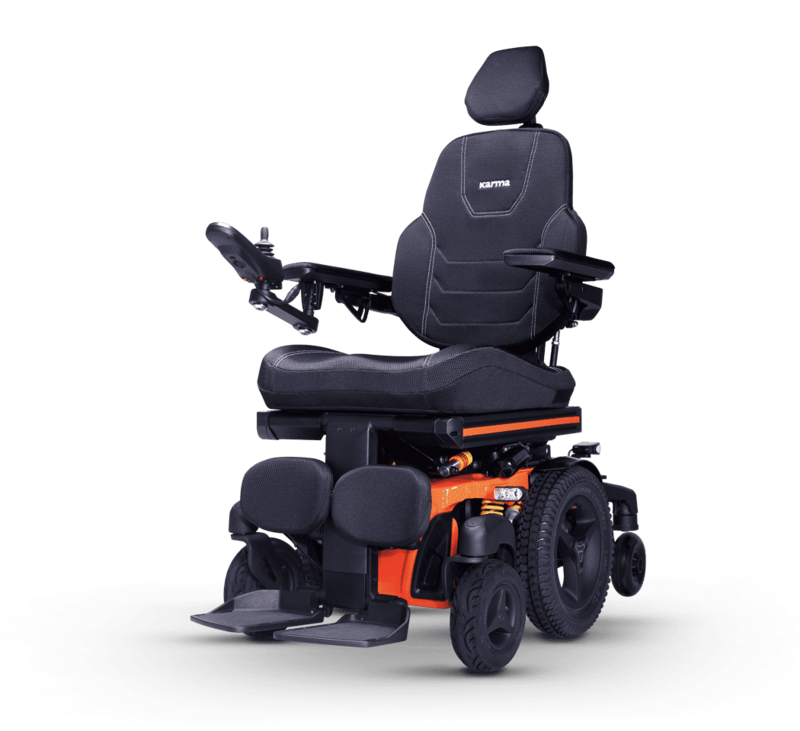 It includes power backrest recline and articulated elevating legrest. The seat will traverse with the body, thereby reducing the sheer force to a minimum and most importantly, keeping all the supports in the correct alignment with the body. The seat lift is centrally mounted into the chassis. With this lift, the seat can be raised step less up to 300 mm. This enables the user to have more freedom of movement, not only in the horizontal area but also in the vertical area. 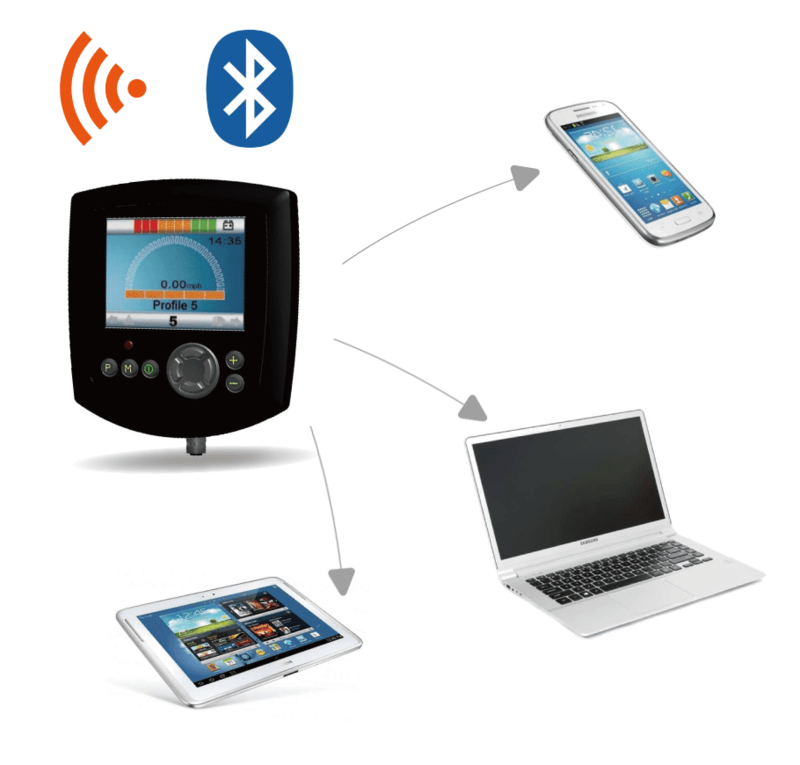 The R-Net-control system comes standard with the MID Lectus. Operate many electrical functions of the chair using the joystick. This system also serves as a platform for a wide variety of specialize steering controls such as chin control, head control and switch control. It even has the ability to operate infrared and Bluetooth devices using the joystick with R-Net controls. The things you can do with R-Net Control are endless. The MID Lectus is approved for transportation in accordance with ISO 7176-19. This means it is suitable to be used as a seat in a motor vehicle for transportation.